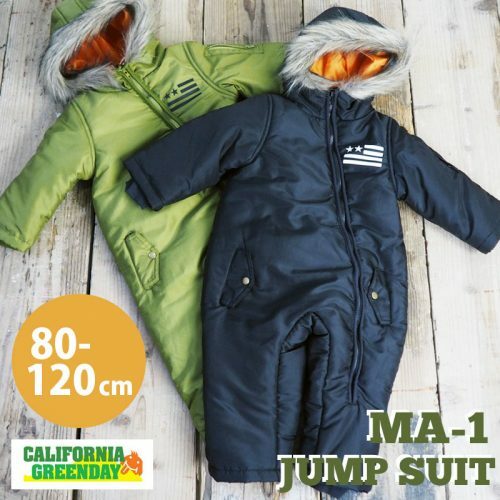 A wind-proof and water-proof insulated jumpsuit is a simple all-in-one solution for keeping your little one warm and dry during the cold winter weather. 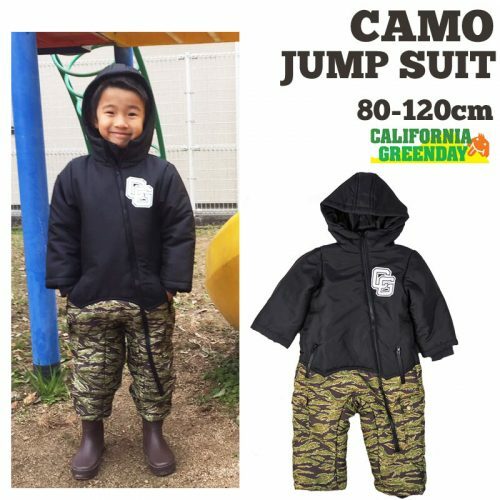 From animal onesies to cool camo prints, Rakuten carries a range of kids winter clothing brands you’re looking for. 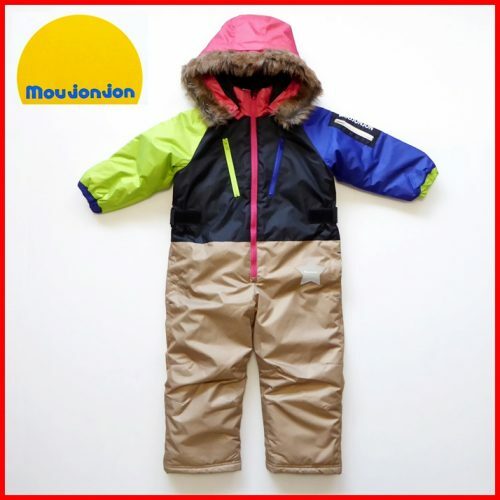 Bundling up your baby for winter has never been so adorable before! 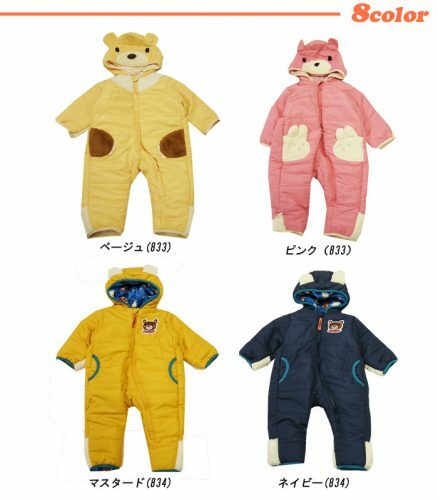 Sign up with us today and get your rompers delivered to our JP warehouse, we’ll handle the rest.